With the summer holidays in full swing sometimes the value of having siblings around needs to reaffirmed to children. Whether you are the oldest, one in the middle or the baby of the family, there is a place for each sibling. Yes, they can drive you to distraction, however, they can also be there when you need a playmate, a friend, or a shoulder to cry on. From slurping milkshakes with a big crowd of siblings. To the heart-wrenching difficulty of sharing that favourite teddy with a sister. And the joys of cuddling up together at the end of the day. 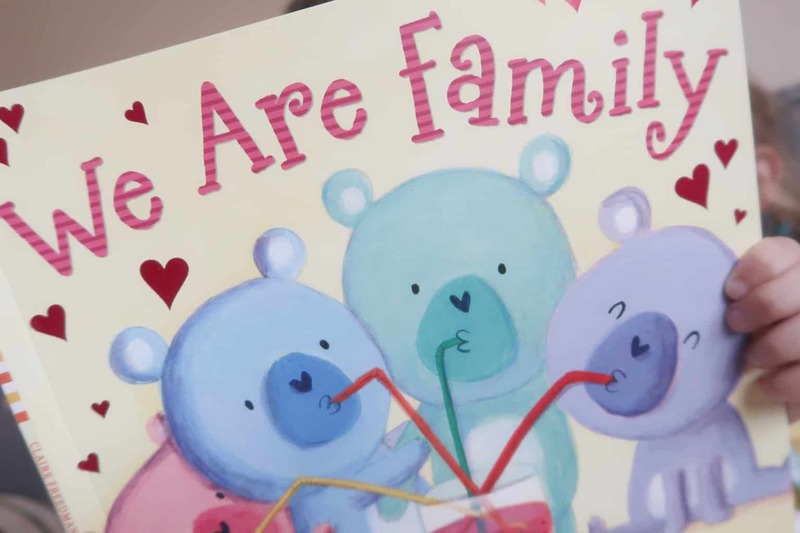 This delightful picture book explores the love between siblings in all its forms, whatever the size or make up of a family. Claire Freedman is the author of picture books including Oliver and Patch, The Great Snortle Hunt, Top Top Secret and the Aliens Love Underpants series, which has sold over 3 million copies. She lives in Essex, England. Judi Abbot was born in Italy and studied illustration at art school in Milan. She usually works with acrylics, collage and colour pencils. 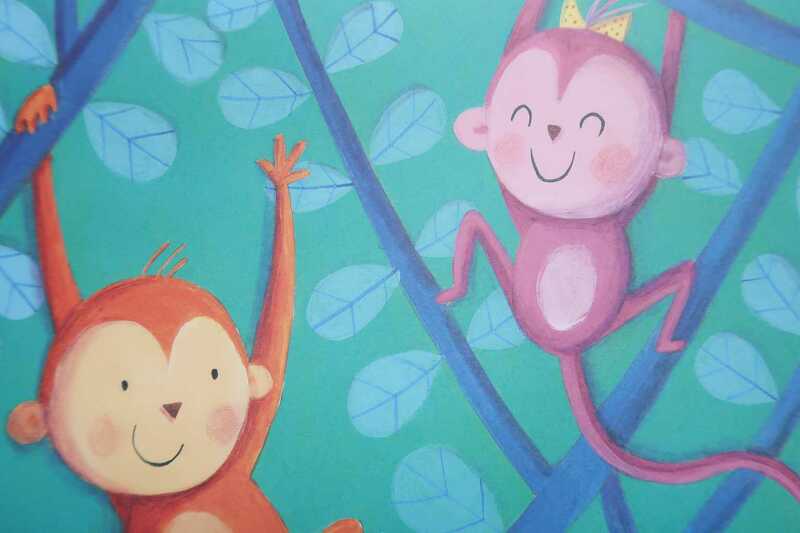 As well as illustrating, she plans and organises creative workshops for children. With a four and five year age gap between my children, they are all at different stages in their lives. So reminding them that one can do it because they are older, or be careful their only little etc is a daily chant. This book takes them to the highs and lows of having siblings and why at the end of the day it is pretty awesome. The illustrations showcasing different animals help reiterate that siblings no matter how big or small all have an important role. We Are Family // Where Can I Buy? We Are Family is available in both paperback and Kindle versions available to buy from Amazon and all other good book retailers. 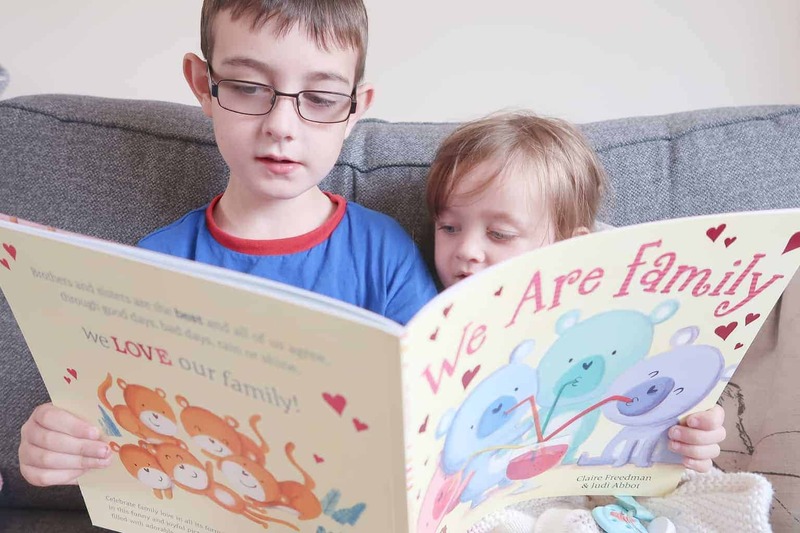 Boo Roo and Tigger Too are lucky enough to have five copies of We Are Family to giveaway to showcase the importance of siblings to your children.